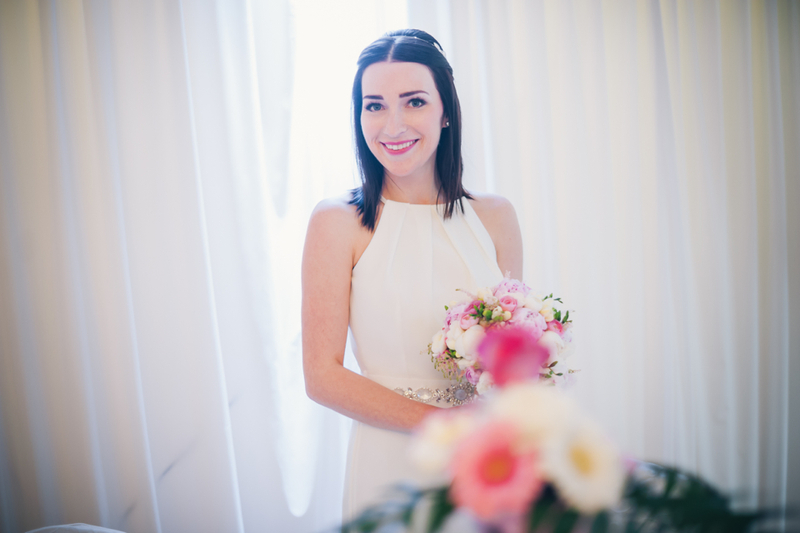 WHAT TO WEAR INSTEAD OF A VEIL? I don’t know about you, but I knew from the very beginning that a veil is not for me. 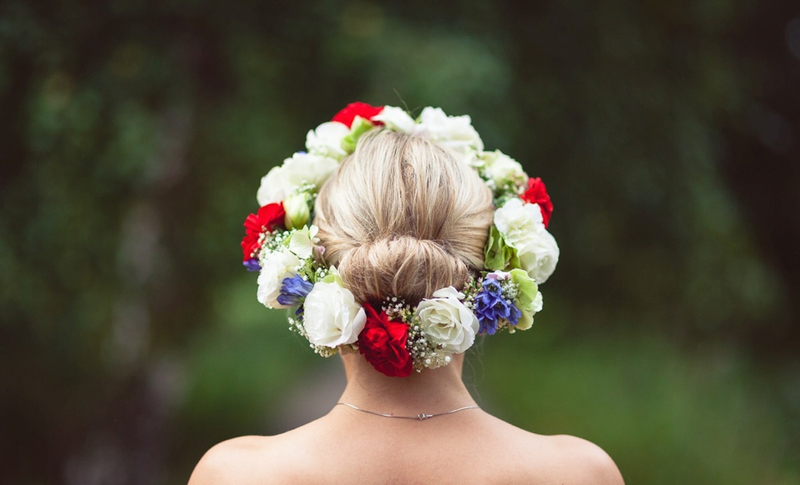 I had a vision of my wedding look, and in my vision there was something very delicate on my head. 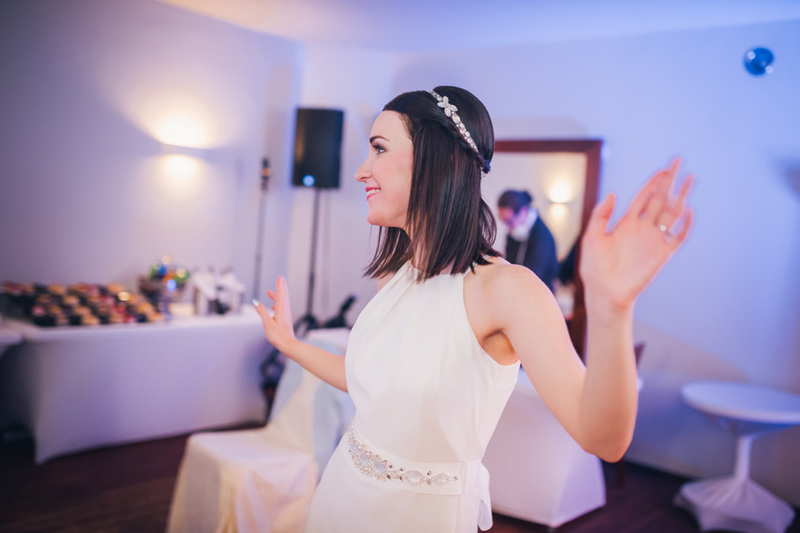 Luckily I found a perfect headband and made my dream come true. It was subtle and delicate. And my hairdresser designed a perfect hairdo with this headband. Wedding day is something really special. 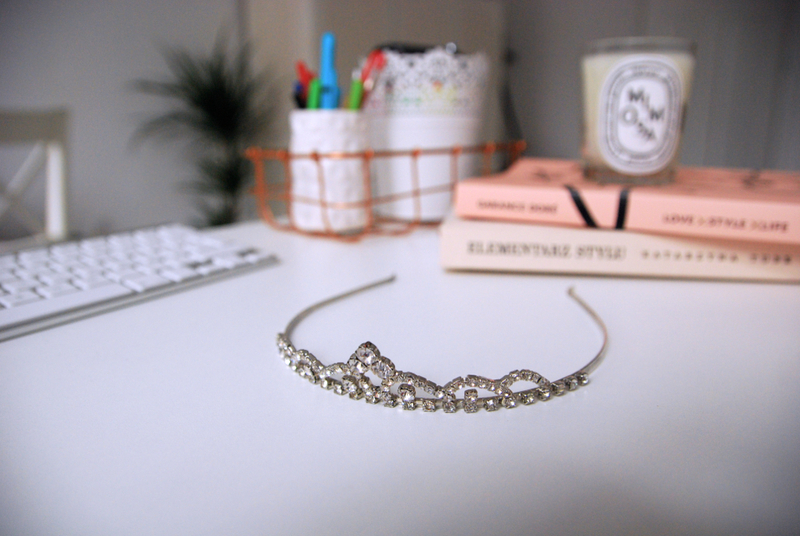 If you want to feel and look like a princess a diadem would be perfect! I sometimes wear it for my birthday or name day party. 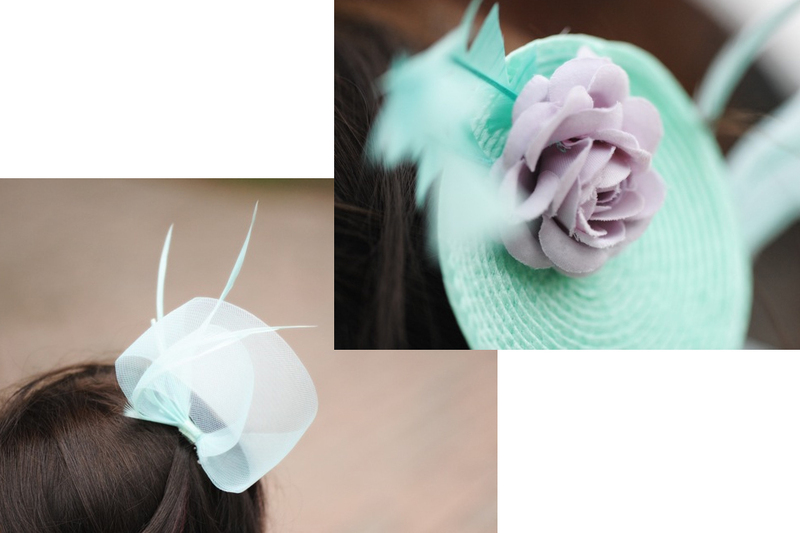 Another option is to wear a fascinator instead of a veil. My friend is making fascinators under a Misstery brand in Gdynia. 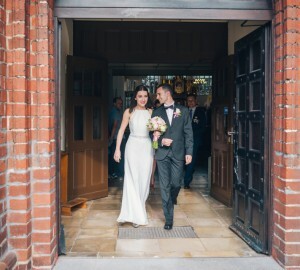 My dear friends allowed me to use photos from their wedding day. Below you’ll see Agnieszka, Paulina and Dominika. There are all. So lovely! Flower crowns have become very popular lately. 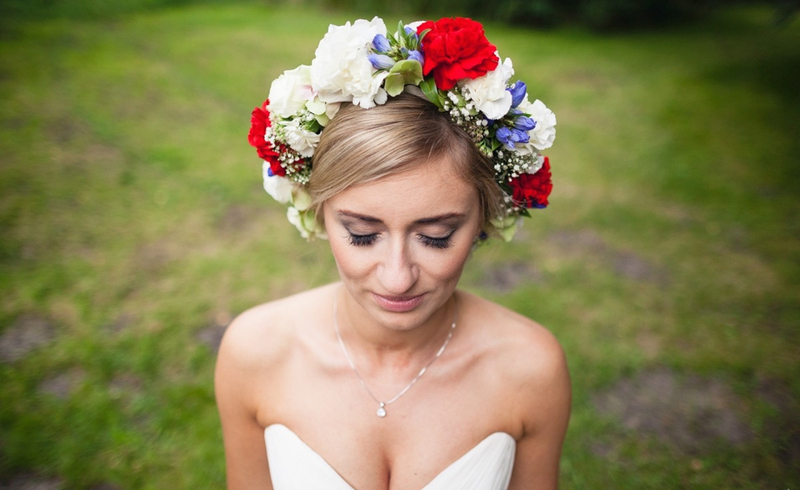 If you decide on a rustic wedding, I would even say you should wear a flower crown. :) You can choose from the big ones and small ones. 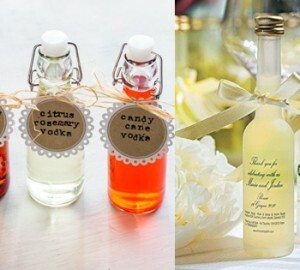 You can have your flowers in your wedding lead color. We stay with floral theme. You can wear a single flower in your hair. On the photo there in a single beautiful Zantedeschia. Those flowers were also in Paulina’s bouquet and in groom’s boutonniere. 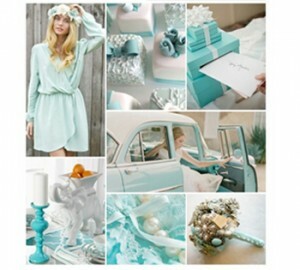 You need something old, new, blue and borrowed for your wedding. Paulina borrowed earrings from me! I don’t know why but I was really happy that she decided to borrow something from me. Which veil alternative do you like the most? ILE ALKOHOLU KUPIĆ NA WESELE?